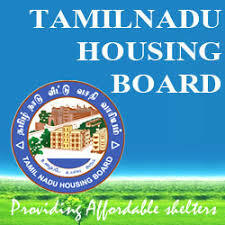 TNHB Junior Assistant Previous Question Papers Download and Syllabus in the Tamil Language – Tamil Nadu Housing Board (TNHB) has published a recruitment notification to fill up Junior Assistant Notification a few days ago. Candidates who are applied and preparing they must and should check solved question papers, last 10 to 5 years question papers, syllabus and question paper pattern to gain high score in the written exam. TNHB has issued hall tickets, candidates who are applied they have to need download admit cards for entry into the examination hall. Here I am sharing TNHB Junior Assistant Past year question papers and syllabus. Below you can download question papers of Junior Assistant.